Tehran, the great capital of Iran is a fabulous travel destination with a great verity of attractions from mountaineering routes and ski resorts to museums and charming Qajarid monuments. In Tehran, you can touch modern Iranian lifestyle and old Persian atmosphere at the same time. Tehran Museum of Contemporary Art (TMOCA) is a must see which will amaze any traveler and art lover who is visiting Iran. At first sight, the artistic exterior of this museum will catch your eye. Designed by Kamran Diba, this building shows a smart combination of modern architecture with old Persian architecture element like wind towers of Yazd. Tehran Museum of Contemporary Art. 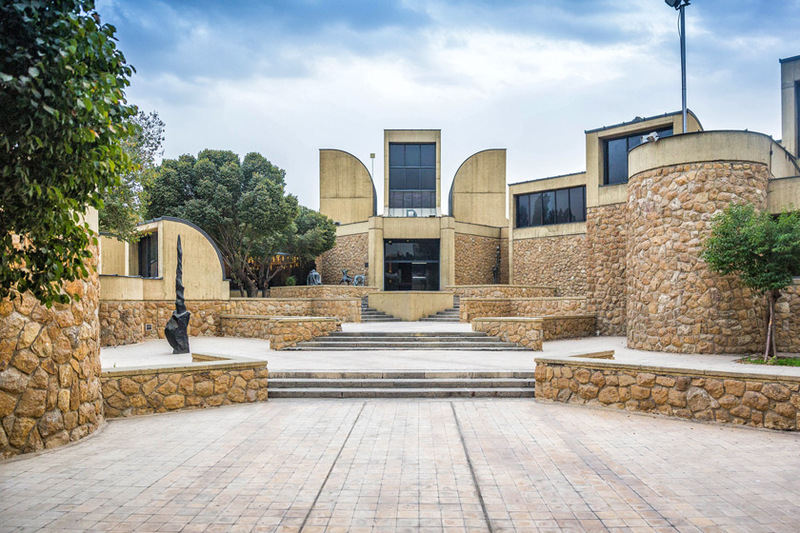 With a collection of more than 3000 pieces of paintings, sculptures, drawings, and prints related to 19th and 20th century, Tehran Museum of Contemporary Art is considered as a valuable western art collection outside Europe and United States. In this museum, you can visit fabulous art pieces from great artists like Paul Gauguin, Wassily Kandinsky, Francis Bacon, Rene Magritte and Iranian contemporary artists like Parviz Tanavoli, Sohrab Sepehri, Aydin Aghdashloo and etc. We highly suggest visiting this unique museum during your stay in Tehran, enjoying a collection of western art and getting acquainted with the contemporary Iranian art. 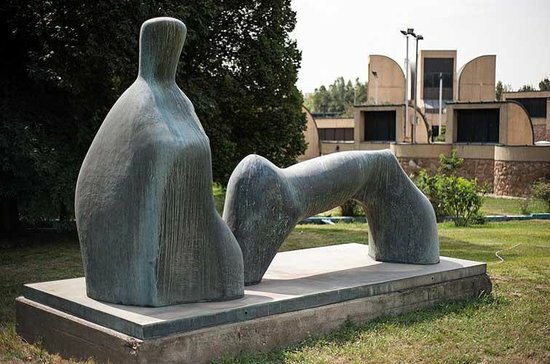 You can check out Tehran Museum Tour of Uppersia which includes a visit to Tehran Museum of Contemporary Art and join if you are interested.